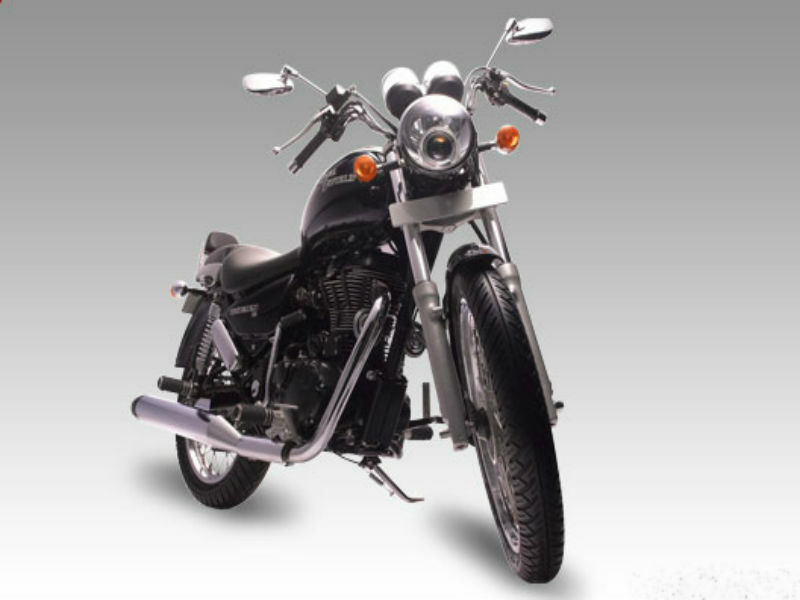 The Royal Enfield Thunderbird 500 was unveiled in Delhi Expo 2012 and is expected to be released in Indian market by the end of 2012 however no detailed information is available about it from the company. Although the vehicle is not yet released it is has created a hype among customers who are waiting to book this smart motorbike. The stylish, bold and macho looks of the vehicle is considered as the main reason behind its popularity. Now the wait is on to own this super attractive bike. This all new vehicle comes with a fuel injected 500cc engine. The maximum power generated from this engine is about 27.2 Bhp at 5250 rpm and the highest torque achieved is 41.3 Nm at 4000 rpm. This massive power generated reaches the wheels of the vehicle through 5 speed transmission. Thunderbird 500 carries the elegance and classy look of Royal Enfield very well. The sophisticated design of the vehicle including attractive handlebars, comfortable seating and stylish side view mirrors makes this vehicle popular among crowds. 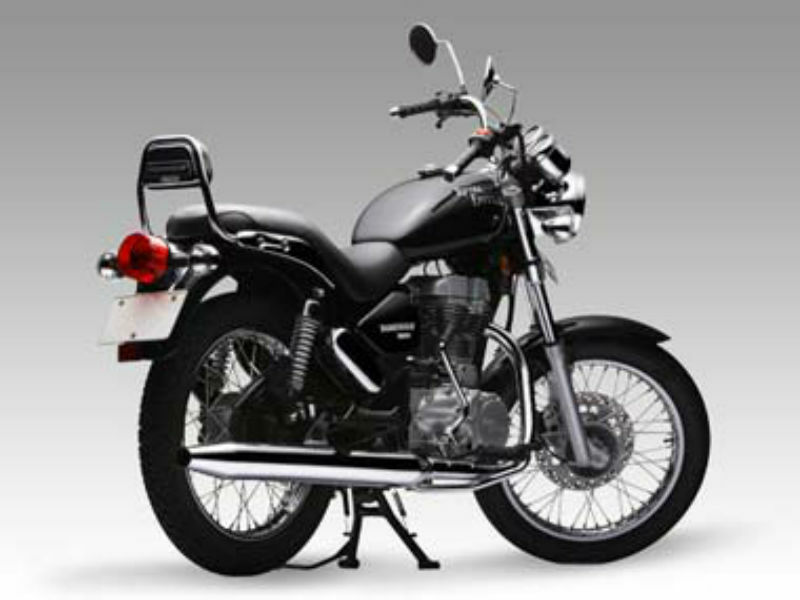 Further the striking looks of its headlamp and LED tail lamp adds a royal factor to the motorcycle. When it comes to comfort the foot pegs and the storage area beneath rear seat bring smiles on the face of customer. Royal Enfield bikes are meant for comfortable ride and this is true even with this new bike, Thunderbird 500. When it comes to problem free, smooth ride then the suspension of the vehicle plays a major role. Here the bike is equipped with the front telescopic forks and rear twin gas charged shock absorbers which assure comfortable riding experience. Further the disc brakes used provide greater control of vehicle to the rider. Like any other Royal Enfield motorbikes, Thunderbird 500 also offers a decent mileage but the exact figure is not yet known. 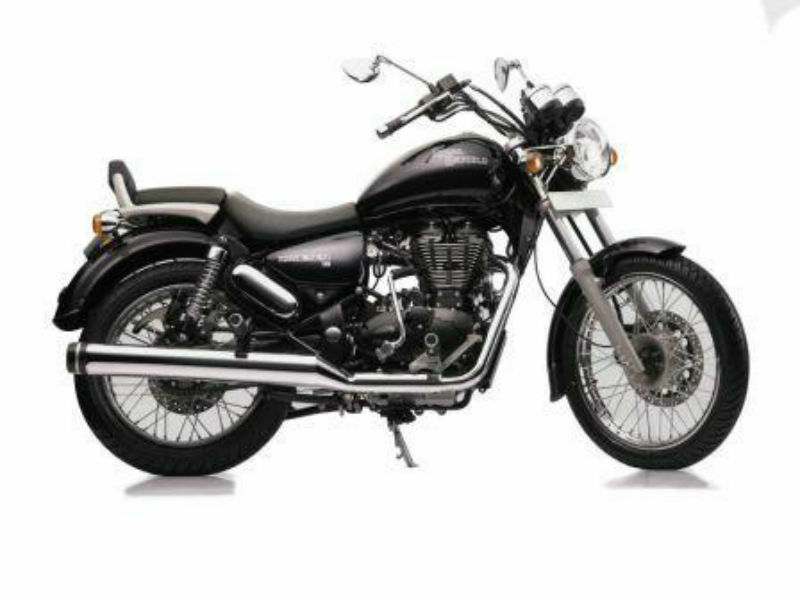 This trendy and luxury vehicle, Royal Enfield Thunderbird 500 is expected to be released in different shades but the exact colors in which it is available is not known. The ex-showroom price of this bike is close to Rs. 1,35,000 but this may vary.